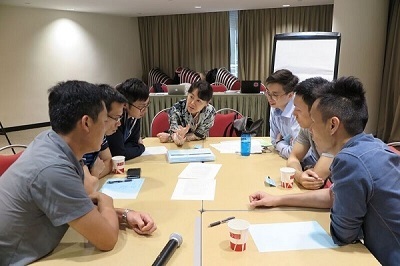 The Fundamental Disaster Response Course (FDRC) 2016 , organised by the Disaster Medicine Subcommittee of the Hong Kong College of Emergency Medicine and supported by the Hong Kong Jockey Club Disaster Preparedness and Response Institute, was completed with 18 participants from the period of March - July 2016. 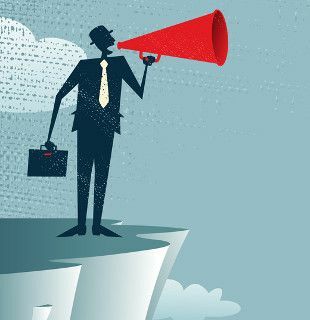 The course consisted of five full day sessions (eight hours per session, 40 hours in total). 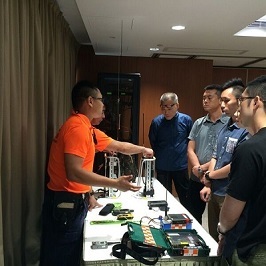 Participants included emergency medicine physicians and nurses, and ambulance officers from the Hong Kong Fire Service Department. In order to capture a more comprehensive and global view of the humanitarian landscape for local disaster responders, the participants attended a workshop organized by the Hong Kong Red Cross (HKRC) Humanitarian Education Center on 16 July 2016, and paid a visit to the HKRC deployment warehouse. 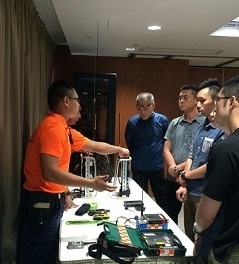 The workshop enhanced participants’ understanding of the technical and practical aspects of disaster preparation. Please contact our HKJCDPRI secretariat at hkjcdpri@hkam.org.hk, or at 2871 8507, or visit http://disaster.com.hk for more details about the FARC. Asia-Pacific Region suffers the highest number of disasters across the globe. 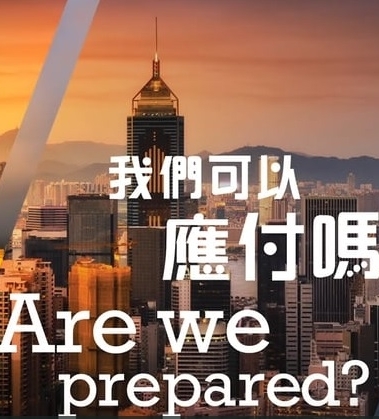 As Hong Kong is a key member in the region and one of the most densely populated cities in the world, both its public health and education sectors should play pivotal roles in disaster preparedness and response. 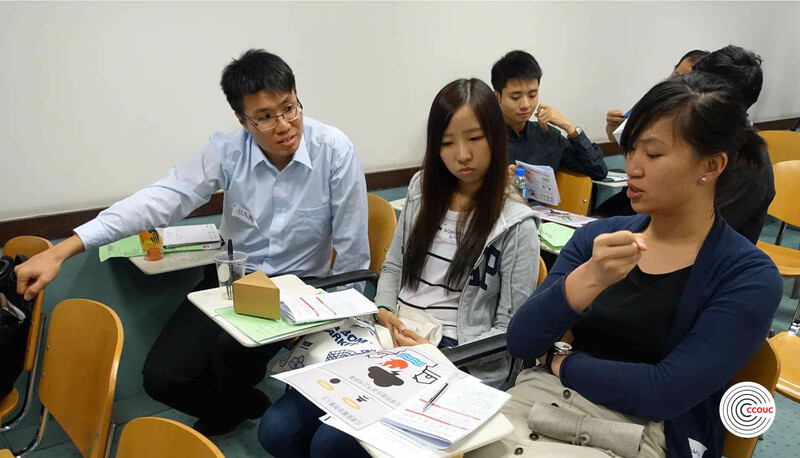 The Collaborating Centre for Oxford University and CUHK for Disaster and Medical Humanitarian Response (CCOUC) and the Hong Kong Jockey Club Disaster Preparedness and Response Institute (HKJCDPRI) jointly organised the Train-the-Trainer Programme on Disaster Preparedness and Response for Secondary School Teachers. The programme aims to enhance community resilience and promote disaster awareness in Hong Kong by strengthening the secondary school Liberal Studies curriculum. Asia-Pacific Region suffers the highest number of disasters across the globe. 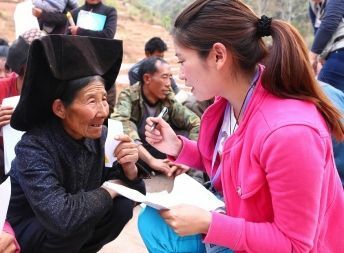 As Hong Kong is a key member in the region and one of the most densely populated cities in the world, both its public health and education sectors should play pivotal roles in disaster preparedness and response. 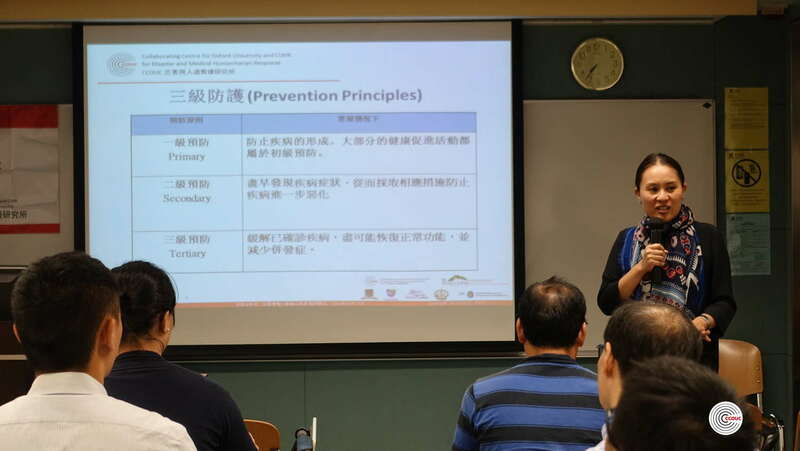 The Collaborating Centre for Oxford University and CUHK for Disaster and Medical Humanitarian Response (CCOUC) and the Hong Kong Jockey Club Disaster Preparedness and Response Institute (HKJCDPRI) jointly organised the Train-the-Trainer Programme on Disaster Preparedness and Response for Secondary School Teachers. The programme aims to enhance community resilience and promote disaster awareness in Hong Kong by strengthening the secondary school Liberal Studies curriculum. The train-the-trainer programme was kicked off on 13 October 2015. 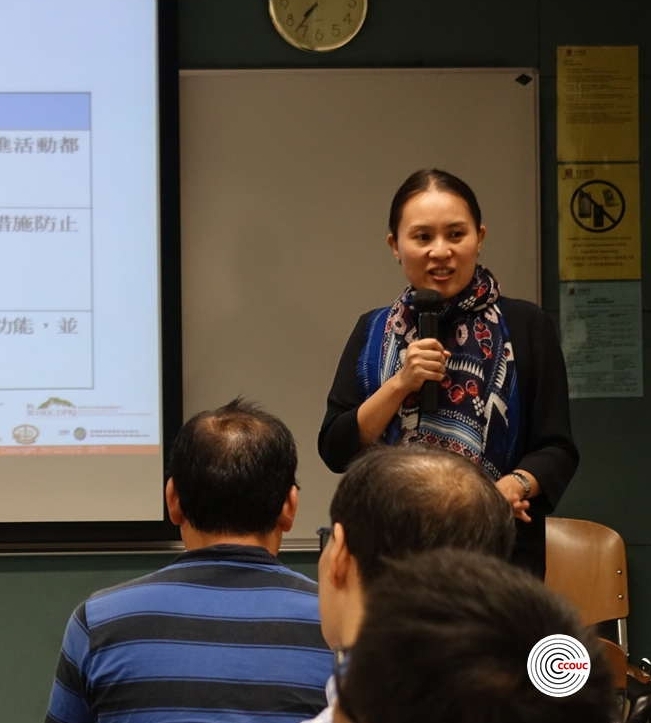 Professor Emily Chan, the Director of CCOUC, delivered the first training entitled “The Relationship between Disasters and Public Health Using Hong Kong as a Case Study”, which was well received by course participants. Topics such as common disasters in Hong Kong, myths of disasters, disaster preparedness and responses were discussed. Teachers from various secondary schools showed their interests in incorporating these topics into the current Liberal Studies curriculum, and would help distributing learning booklets prepared by CCOUC to their students. CCOUC believes that secondary school teachers are important agents to disseminate the crucial messages of disaster preparedness to the younger generation and their families. 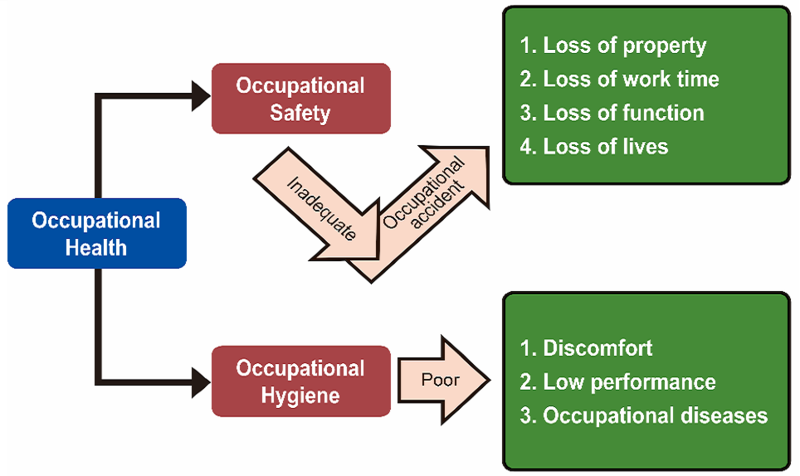 In the coming year, the programme will introduce three more topics, namely, "Environmental Hazards and Public Health Responses in Hong Kong", "Infectious Diseases and Epidemiology: Why is the Threat of Infectious Diseases Growing? ", and the "Impact of Globalization on Climate Change and Population". Professor Emily Chan delivered the first training entitled “The Relationship between Disasters and Public Health Using Hong Kong as a Case Study”. Participating teachers discussed case study during the training.